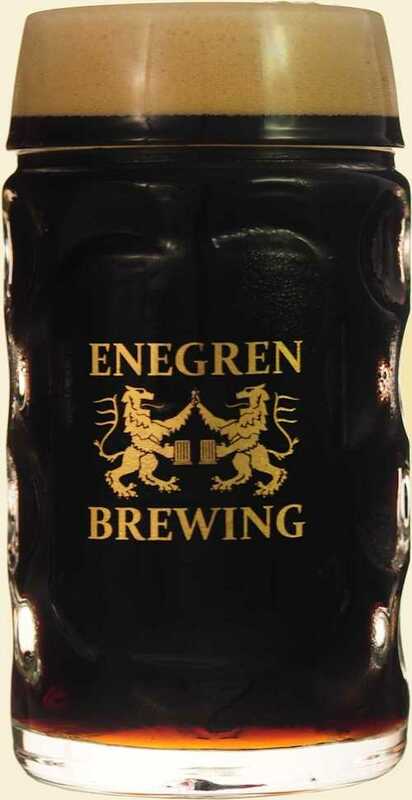 Our Beer - Locally Brewed Craft Beer - Enegren Brewing Co.
At Enegren Brewing we focus on unique lager-style beers - from tradional German-style lagers to hoppy American-style pilsners. We also make a wide variety of beers for every occasion - from American IPAs, to Barrel Aged Stouts. You can see what's currently on tap and explore our year-round, rotating and special release brews below. Crisp, clean, bright. 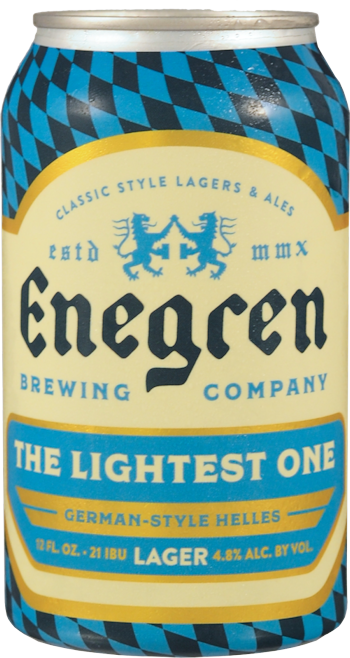 The Lightest One is a 4.8% ABV German-Style Helles Lager. Schöner Tag, 'Beautiful Day' in German, is a traditional Bavarian-style hef. 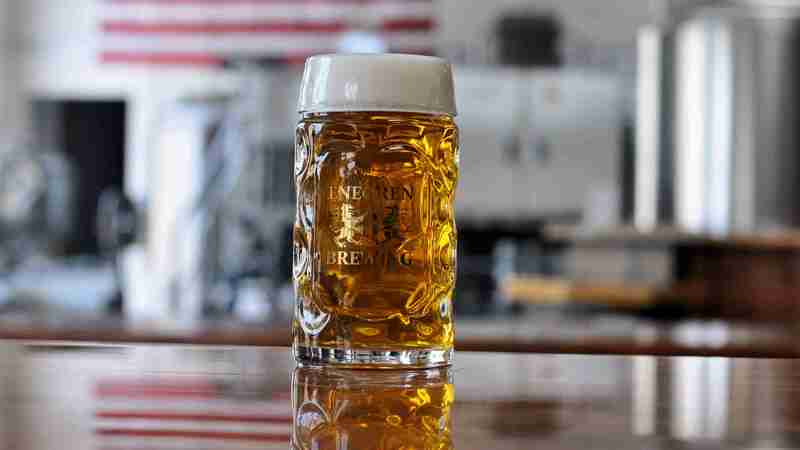 German Style Pilsner brewed with Pacific Northwest Mt. Hood hops. Crisp, Hoppy. 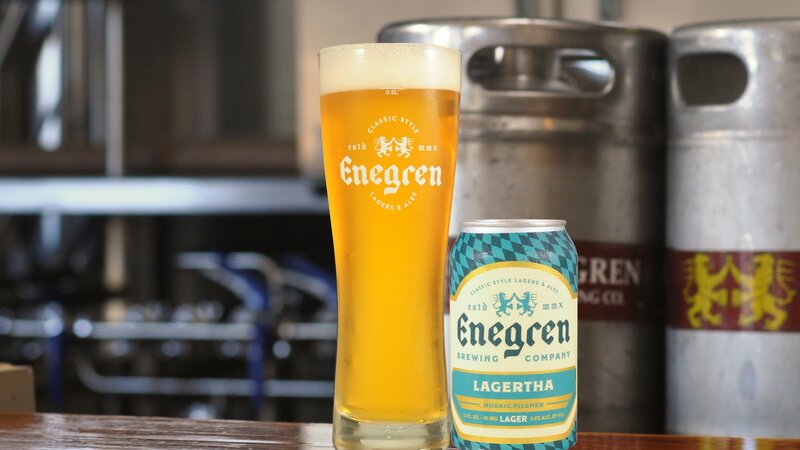 Lagertha is an American hopped version of a classic Czech-style Pilsner. 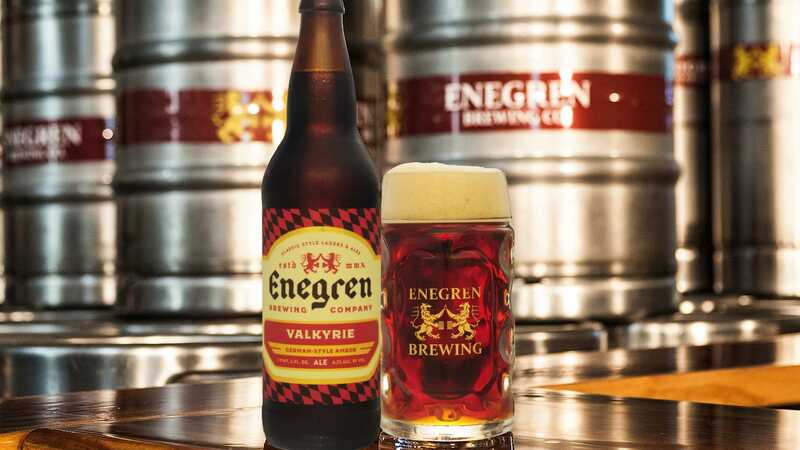 Valkyrie has a smooth toasty, malty, and caramel taste with hints of chocolate. Subtle roast flavors of a black lager with classic pine & citrus hops. 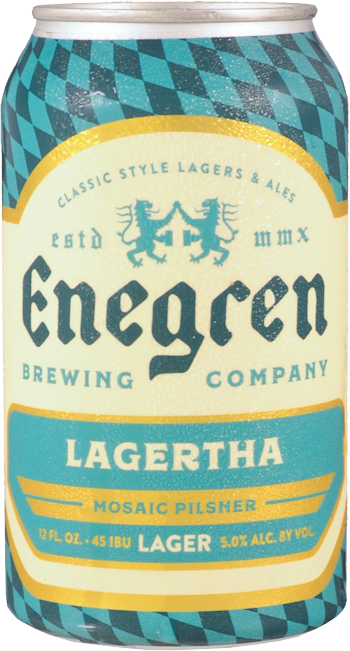 German lager beer brewed with English ingredients. Our 3rd release in this series. A pils brewed with Simcoe hops. Crisp, toasty body and a mellow hop flavor. A German-Style black lager - a Schwarzbier. 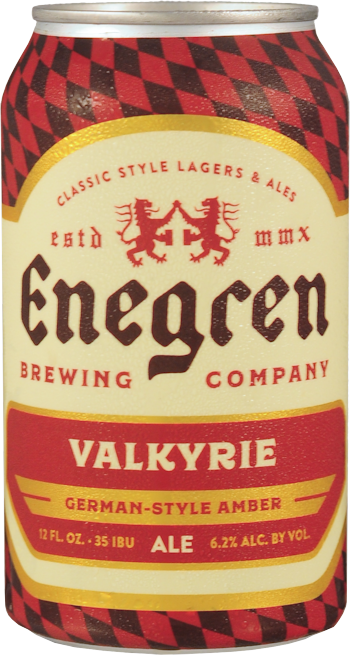 Strong malt forward classic German-style lager. Complex malt profile with maple syrup, lagered on sugar-maple wood spirals.